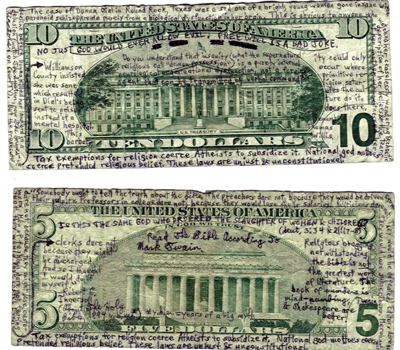 A Pair Of Crazy, Conspiracy-Themed Bills I Got Once. This entry was posted in Conspiracy / Paranormal. Bookmark the permalink.